2018 could well be a landmark year when it comes to married actresses having the maximum number of releases in Bollywood. Back in time it had seemed that once actresses were married, there was no real scope for them to be getting top roles in the industry. However all of that has changed now with more and more married actresses bagging plum projects as leading ladies and making a huge impression at the Box Office. 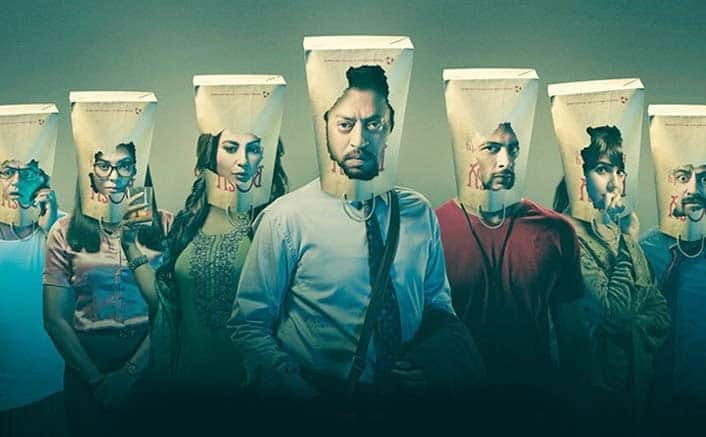 While their movies are continuing to do very good business, what is remarkable is the kind of moolah that they are gaining from endorsements and appearances. Deepika Padukone got married just a few days back and is already flooded with quite a few big projects. However the film that she earlier this year with her now-hubby Ranveer Singh set a huge record right at the onset. 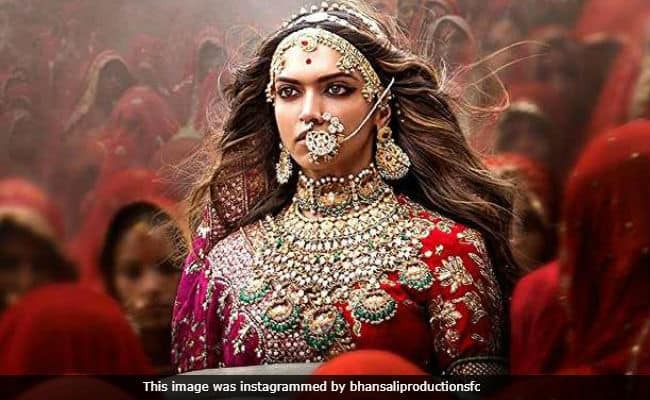 Padmaavat entered the 300 Crore Club and further reaffirmed her position as the top actress of Bollywood. 2019 and 2020 should only continue that. Married for a year now, Anushka Sharma has seen a truly busy year in 2018. She did Pari as an actress and a producer, and the film was a mild success. 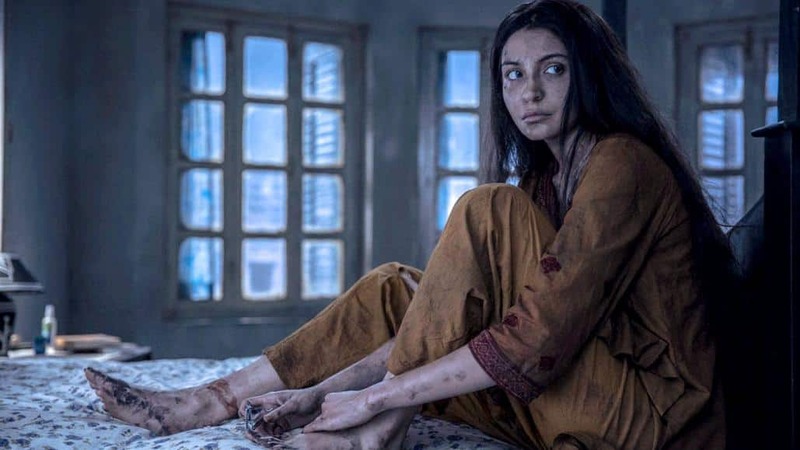 Later her Sui Dhaaga - Made In India turned out to be a good success. In between she also had an extended special appearance in Sanju. Zero was a biggie that was expected to bring her on the top but unfortunately that didn’t turn out to be the case. No one could well have imagined Radhika Apte to be occupying the Top-3 slot amongst the married actresses. However that has happened with PadMan, Andhadhun and Baazaar, each of which turned out to be a success, albeit of varied degree. Add to that her digital rendezvous [Lust Stories, Sacred Games, Ghoul] and the lady indeed has seen a truly busy 2018. Sonam has seen two major releases this year. PadMan came before her marriage and Veere Di Wedding came after that. The actress has been seeing back to back successes for quite some time now and is choosing projects wisely. In between she also had a brief role in Sanju. Her next two films are The Zoya Factor & Ek Ladki Ko Dekha Toh Aisa Laga with her dad Anil Kapoor. Picking and choosing projects at her will, Kareena Kapoor Khan decided to do Veerey Di Wedding in 2018. 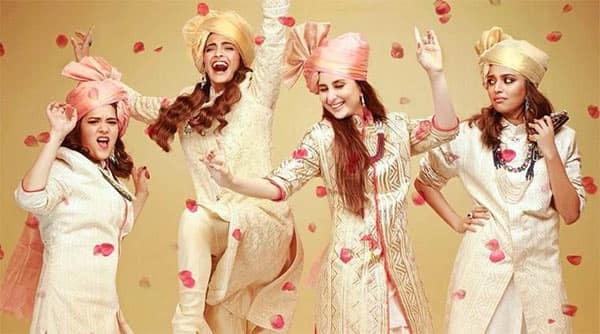 As the central protagonist of the all-women flick, Kareena showed what she is made of in this film which emerged as a solid hit at the Box Office. Despite the fact that the film was A-rated, it went on to earn quite some moolah. One waits for her next film now. 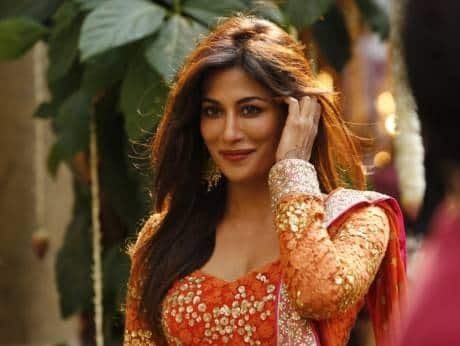 Chitrangda Singh actually sprung a surprise with a good comeback in 2018. Her production Soorma turned out to be a decent success and even though she didn't feature as an actress in there, she let Bollywood know that she was around. 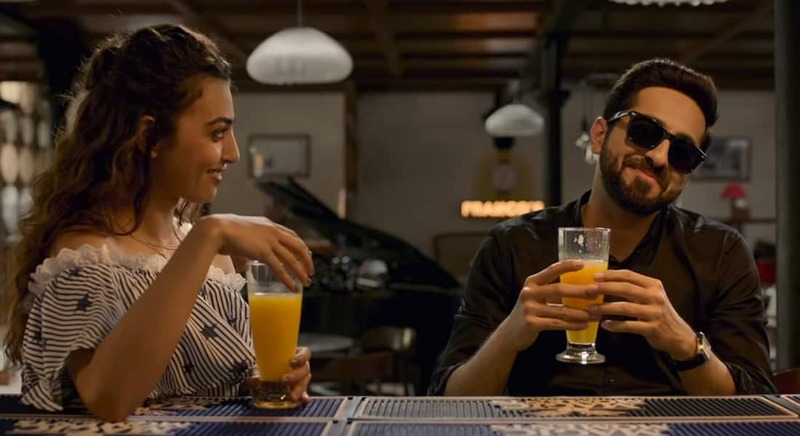 Her Saheb Biwi aur Gangster 3 was a Disaster while in Baazaar she had a miniscule role. Still, she made her presence felt for sure. 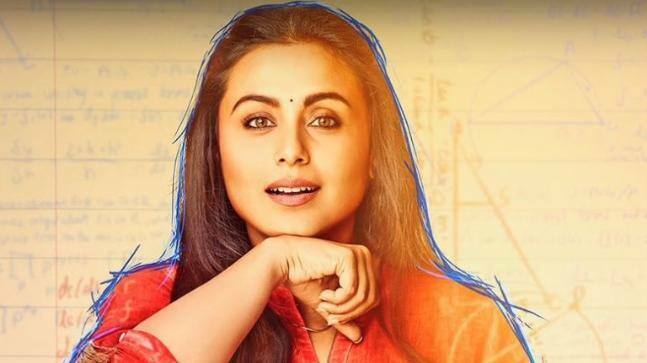 Her Hichki took a slow start but later sustained well to emerge as a good success at the Box Office. 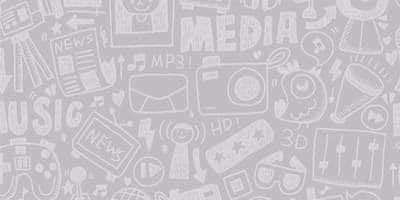 Rani Mukherji has chosen to do films at her own pace and taste, and audiences are fine with that as well as long as there is good entertainment delivered. That said, an actress as talented as her definitely deserves to be seen in more number of films in time to come. Not many are aware that Pink actress Kirti Kulhari is a married woman. Earlier this year she was seen in Blackmail which didn't really cover much of a distance. However the fact that she is being seen for some interesting projects is news good enough for the industry which hasn't closed doors on married women. One waits to see her next release Uri - The Surgical Strike. This one turned out to be heartbreak indeed. There was so much at stake when it came to Fanney Khan, more so since Aishwarya Rai Bachchan was returning with her co-star from the past era, Anil Kapoor. However, Fanney Khan turned out to be a disaster of a film, both critically as well as commercially. One just hopes that Aishwarya picks her next film very carefully. She has pretty much left the world of films for good. However she was the most supportive of her long delayed Bhaiyaji Superhit which finally released after being in the making for six years. Preity Zinta was justified too since she had a real meaty role in the film and did quite well too in a comic role. The film was a disaster but one hopes Preity would be back in films.